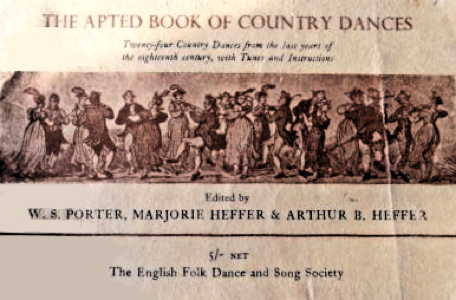 Information: Arthur B. Heffer, author of books about country dance. 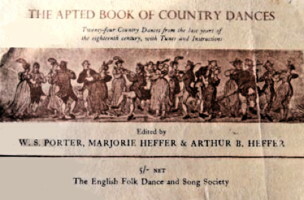 The Apted Book of Country Dances. Porter, William Stevens, Heffer, Marjorie, and Heffer, A. Cambridge: W. Heffer & Sons, 1931. Instructions for 24 country dances.